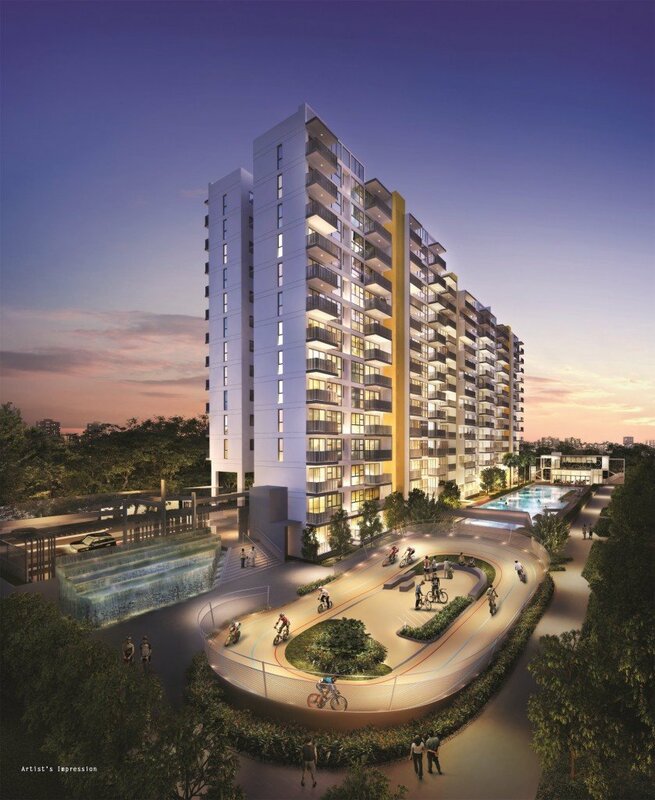 Westwood Residences is the 2nd executive condo (EC) to be built in Jurong after 18 years, and is situated within an exclusive landed enclave at Westwood Avenue. 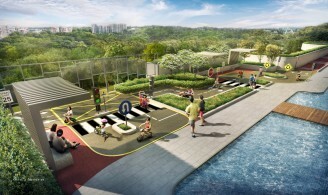 It is also the first ever bike-themed development in Singapore, with unique facilities such as a mini velodrome, secured bike garage, and children’s traffic garden. 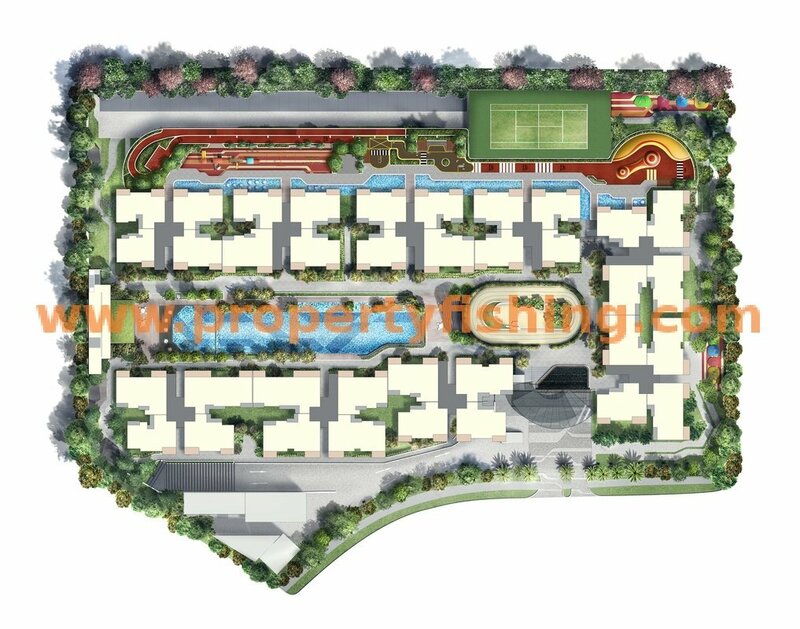 These are in addition to the 50m Olympic length lap pool, water playgrounds, tennis court, clubhouse, gym, outdoor dining pavilions, and extensive landscaping throughout the development. 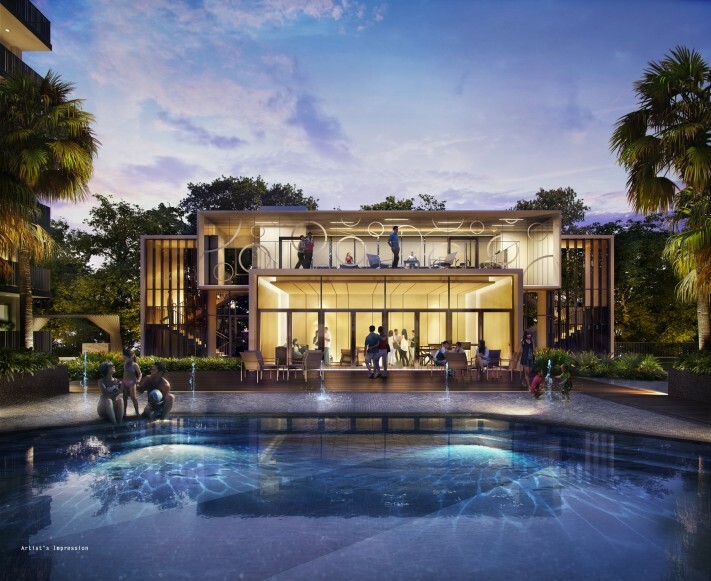 Amenities are abundant and within walking distance. 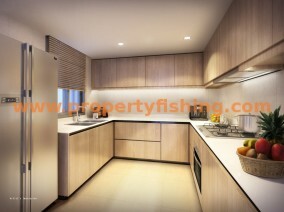 For instance, Gek Poh Shopping Centre, Sheng Siong Supermarket, KFC and McDonald’s are all within 10 minutes’ walk. 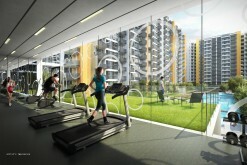 Major shopping malls such as Jurong Point 1 & 2, JEM, Westgate and Big Box are only a 8-15 minute drive away. 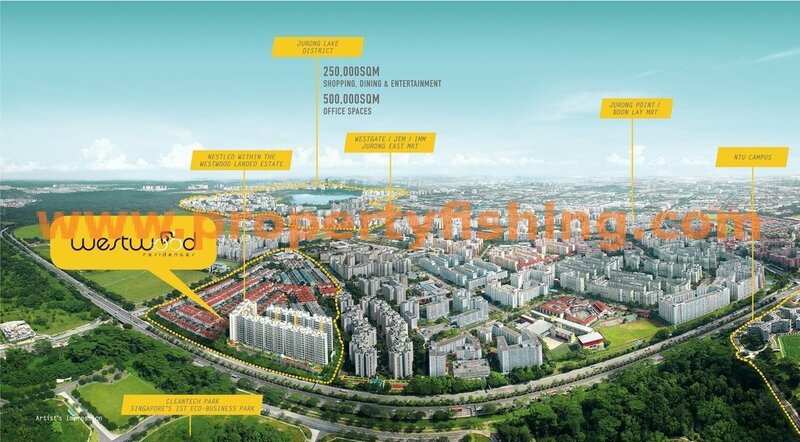 Westwood Residences is linked by 3 major expressways, PIE, KJE & AYE to provide excellent accessibility to other parts of the island. 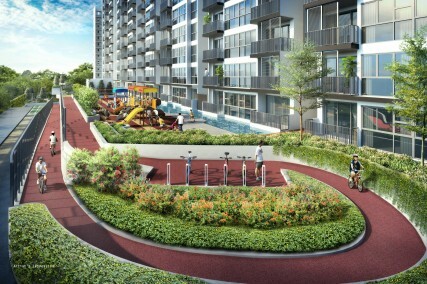 There is a planned shuttle bus service to Boon Lay MRT station, and the upcoming Jurong Region Line (JRL) will provide greater connectivity to the Jurong West region. 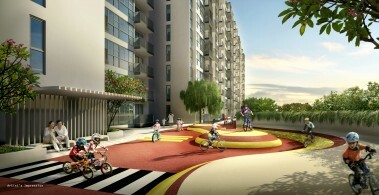 Westwood Residences has been designed to optimise the layout and location of each unit. Over 90% of the tower blocks are designed with North-South orientation and most units enjoy unblocked landed views or pool views. 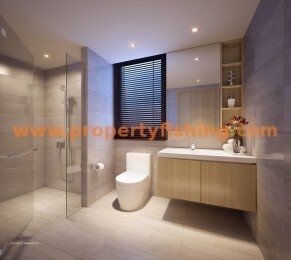 The interiors are fitted with premium brands such as Hans Grohe and Teka. 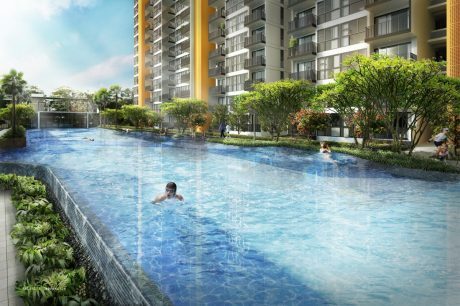 Families will be delighted with its proximity to good schools such as Westwood Primary (within 1km), West Grove Primary (within 1km), River Valley High and Nanyang Technological University (NTU).